Hi TechLovers, I’m at this moment Sharing a great trick About Uc browser which Can save your lots and lots of data. 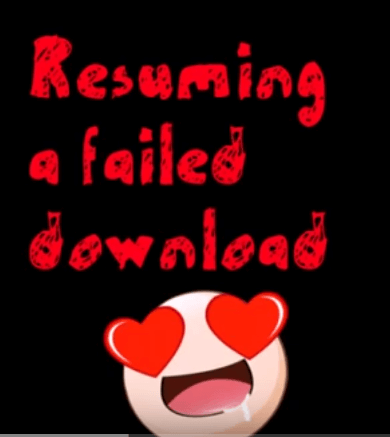 Let’s move ahead and look out the simple and easy trick to Resume Failed Download Files UC Browser. 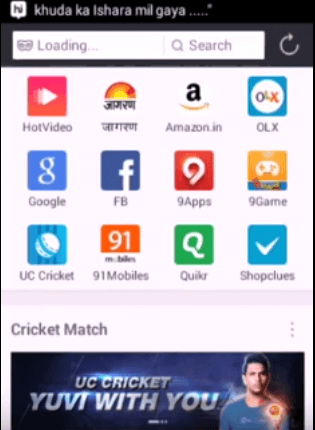 Important: – This trick only works with UC BROWSER(Any version). 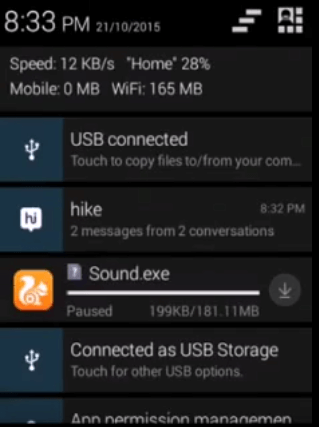 Whenever You are stuck in a situation where You Cannot resume or continue with your downloading process and you have downloaded half of the file, and it stuck there so that it will cause nothing but data loss. 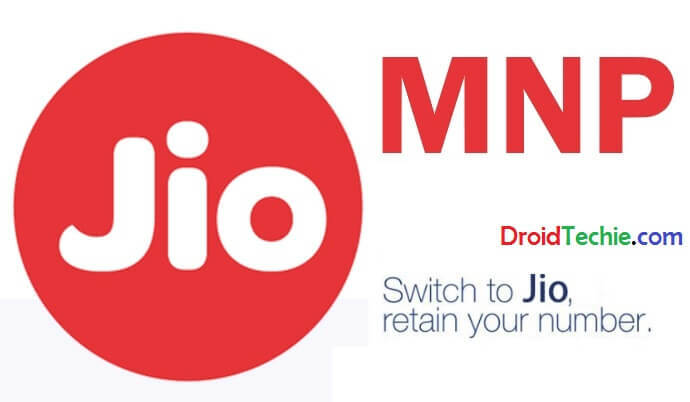 But we DroidTechie are presenting you a trick to save all this data and your time. Let’s get started with the tutorial.So here is the best and only possible way to resume that download from where it get failed. 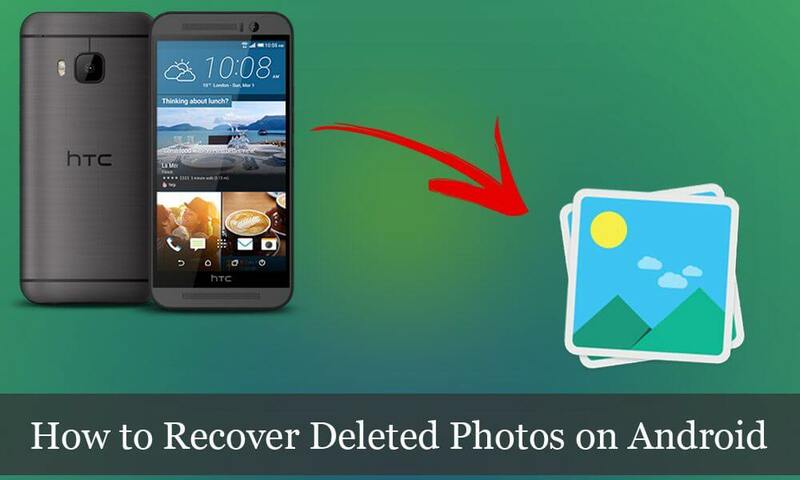 By using this tutorial and avoiding Re-downloading the file, can save your time and data as well. Open UC Browser on your Smartphone | PC | Laptop. First Go to File Manager > UC Downloads > Then Find Your Downloading File And .tmp File Just Below Your Downloading File. Example: If I am Downloading XYZ.apk And It Fails At 53%. So Now I Need To Goto File Manager > UC Downloads > And I Have To File Named XYZ.apk And XYZ.apk.Temp Files. Then Again We Need To Open UC Browser App, And We Have To Delete XYZ.apk File From Downloading Files. Now Go to Folder Where You Moved First Two Downloading Files And Move Them Back To UC Downloads Folder. Please Note: Sometimes this trick doesn’t work with non-resume-able files.But Normally 2-3% of data are of such type i.e. Downloading something from the very secure site like government sites etc. 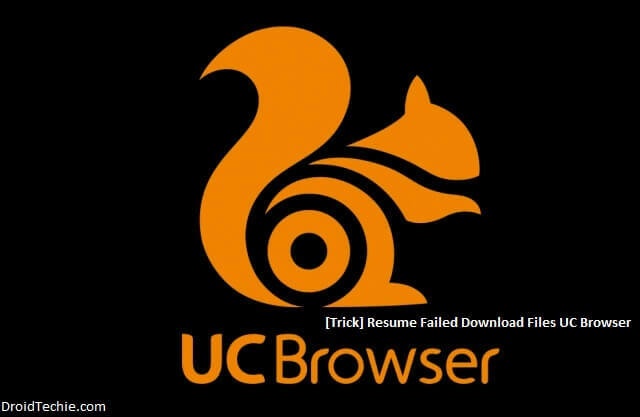 That was all if you are facing any issues related to this Trick about Resume Failed Download Files UC Browser feel free to let us know via comment below. Awesome Tutorial ! Keep it up.